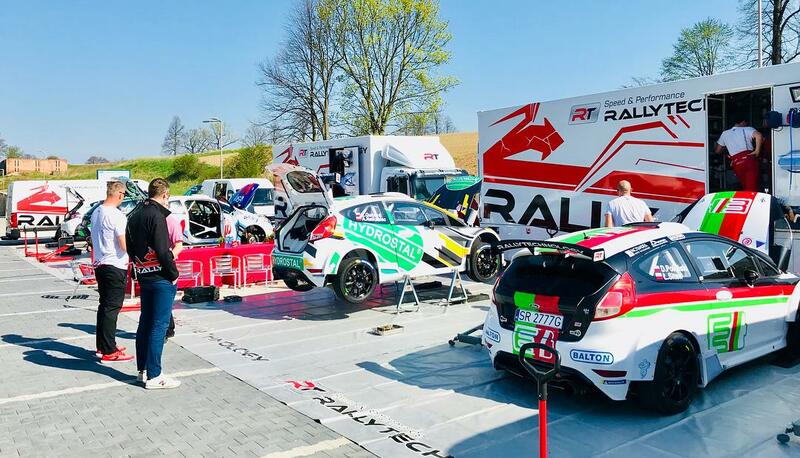 Only a few hours are left to the start of the firth round of Polish Rally Championship, the 46th edition of Świdnicki-KRAUSE Rally. We are going to see a strong representation of Rallytechnology team, no less than five crews. 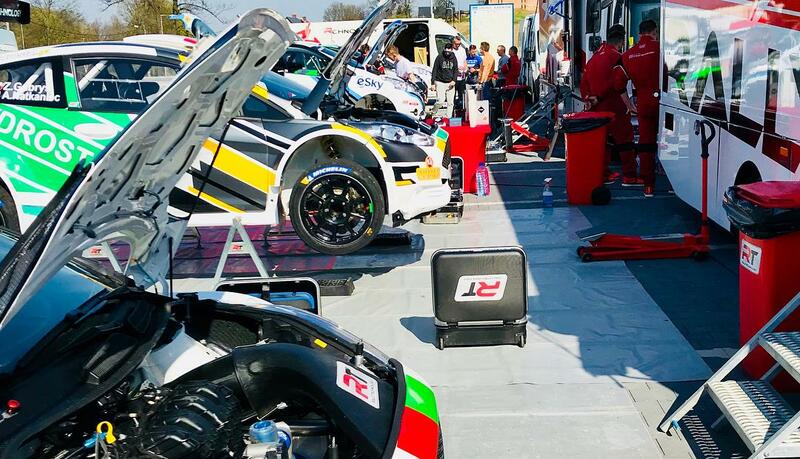 One of them will be a duo which is part of a new and attractive project: Rallytechnology Junior Talent Team. From the Chech Rallysprint Kopná, which featured four crews of the team of Rynik (duo Habaj and Dymurski in Ford Fiesta R5 finished highest, at the eight position), Rallytechnology along with Poloński and Dymurski practiced at Baborów Rally, which was an opening rally for this season’s Silesia Championship. Now is the time for the real classic, involving nine special stages, among them the enjoyed by the spectators Walim-Zagórze special stage. This time the trial loops more than ever, which will certainly bring up a lot of emotions. Along with HRSMP, there are more than 70 crews on the list of participants. Gabryś and Natkaniec (Ford Fiesta R5) received number 4, Poloński and Sitek (Ford Fiesta R5) number 9, Bonder and Gerber (Peugeot 208 R2) number 23, and Wróblewski and Spentany (Peugeot 208 R2) - 25. 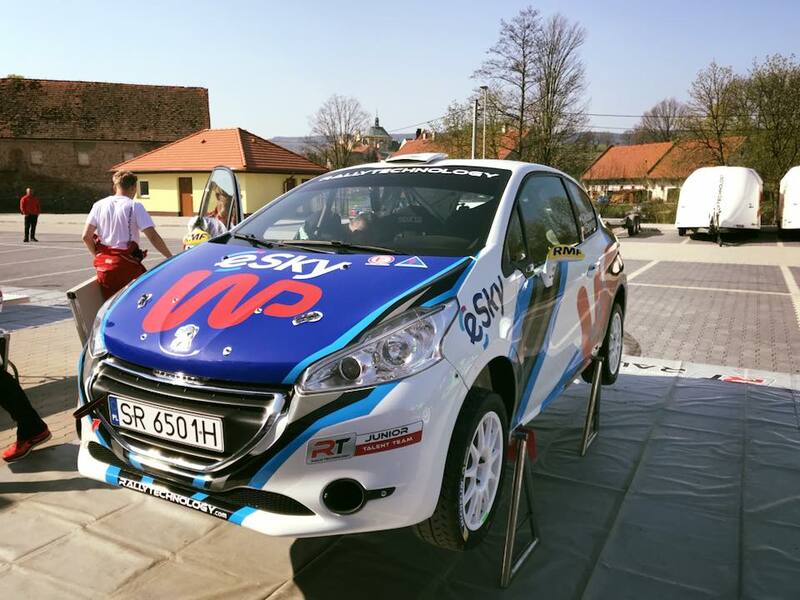 It is the young driver from Żywiec that this seaseon will be supported by Rallytechnology Junior Talent Team. Uliarczyk and Cieślar (Peugeot 208 R2) will compete under number 30.